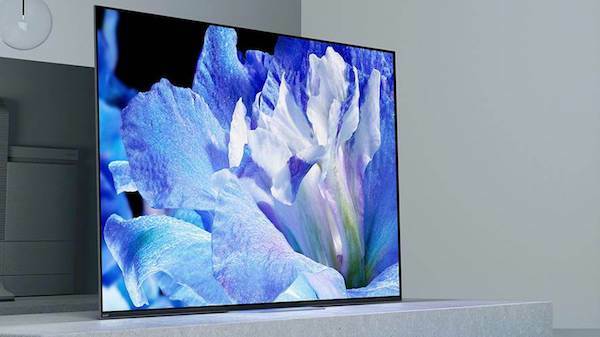 According to LEDinside, a division of TrendForce, latest “2018 Micro LED Next Generation Display Technology Market Report- 4Q18 Micro LED TV Market and Technology Challenge Analysis”, 4K TV market share will reach to 51% and 8K TV market share will achieve 10% in 2023, which means high resolution panel will be hit in the future. Compared with OLED TV, Micro LED TV will be much easier to meet the high resolution, high brightness and high reliability. However, a lot of technology challenges remains to be conquered. Backplane drive technology: With the development of 2K, 4K and 8K, the chip of Micro LED has become smaller. Because Micro LED needs high electron mobility and high wiring to achieve high resolution, backplane application will focus on LTPS and IGZO. Mass transfer technology: There are four major technologies: pick and place technology, fluidic assembly technology, laser printing technology and roller printing technology. The transfer technology developed by different transfer companies will be different. The main reason is that different application products are suitable for different transfer technologies. Full color technology: Currently, there are color conversion and RGB chip technology, and RGB chip technology is more widely used. Micro LED display splicing technology: Due to differences in color and brightness between different regions and modules, it is necessary to make corrections with image correction technology to improve the display effect. LEDinside analyzed the technology challenges and cost of Micro LED TV to in October 2018. If you need detail information, please feel free to contact us. Thank you!